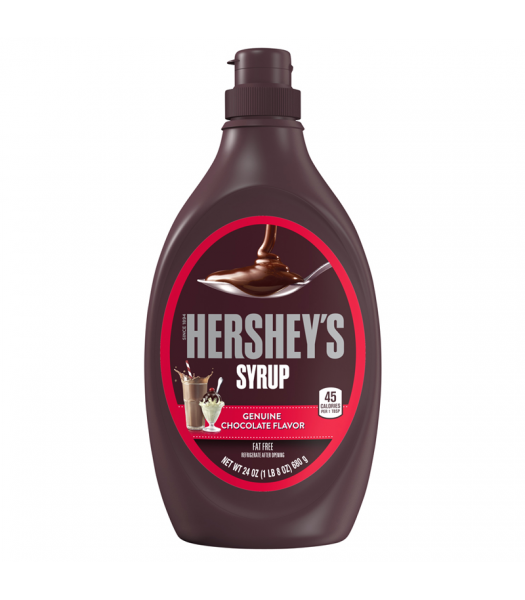 Hersheys milk chocolate has been an American favourite since 1907. 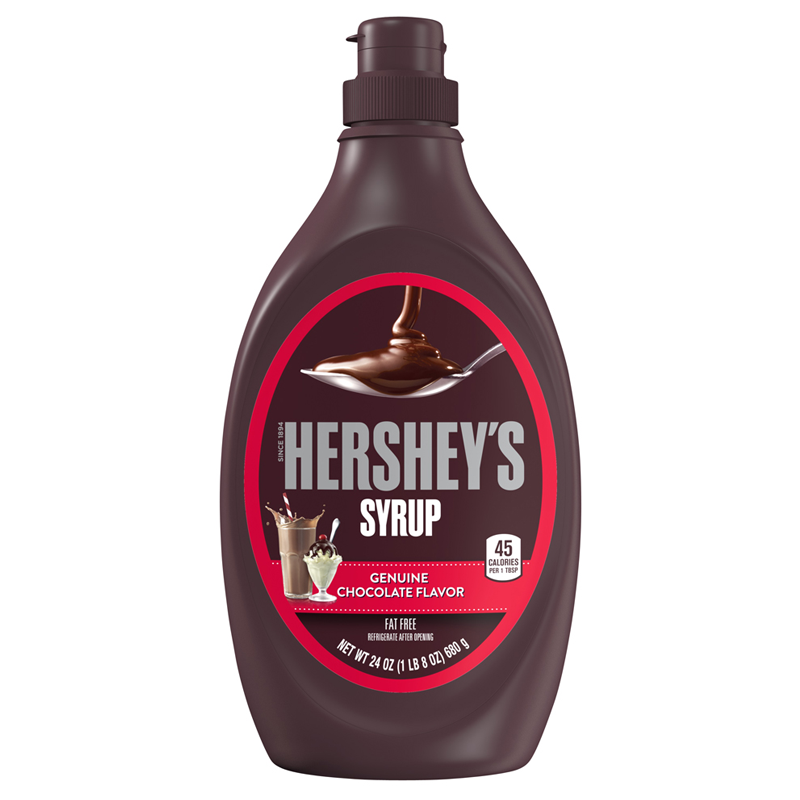 Now you can enjoy the original taste of hersheys chocolate in a smooth, rich syrup. A great addition to ice cream desserts or to flavor milk, why not try it as an ingredient for some dessert recipes.